Simple, intuitive, yet so powerful. Live information at your fingertips! Manage tree risks, get on top of your tree management. 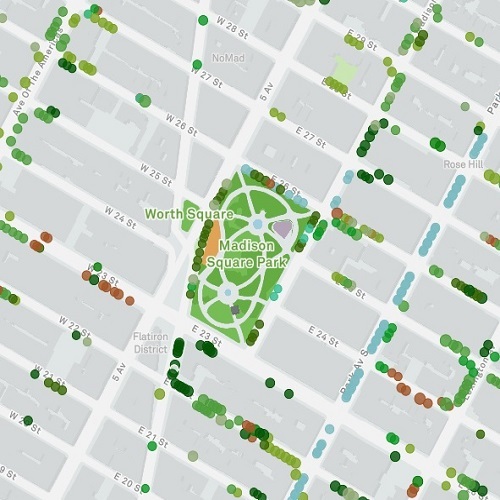 Collect your data throughout the life of a tree. Identify vacant planting locations, inspect, maintain & remove. Instantly see what data is being collected! View historical information & analyse your data to make better decisions. 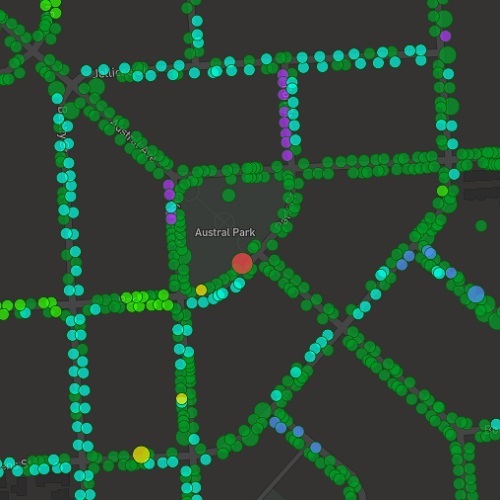 Forestree allows you to customise the data you collect to fit your requirements. The interface is modern, sleek and easy to learn. 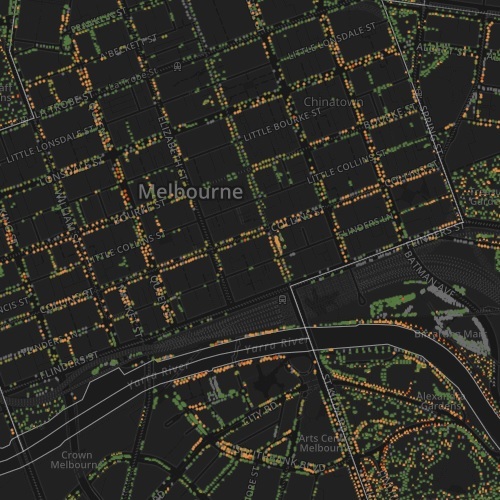 Explore trees in the City of Melbourne and learn about the challenges facing Melbourne’s Urban Forest. An amazing simple tree site teaching the importance of trees and their economic benefits. Want to know more? We'll email you! © Forestree 2019. All Rights Reserved.